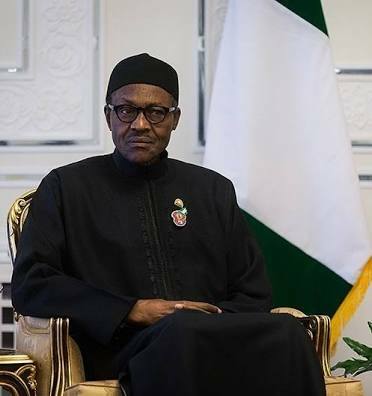 The Presidency has disclosed that Nigerian President, Muhammadu Buhari will soon be back home. The Senior Special Assistant to the President on Media and Publicity, Garba Shehu on featured on Channels Television, Sunruse Daily, on Tuesday morning, assured that the President is due to return soon although he is not sure of the exact date. “I do not know the date for sure but the President will be back soon. In a matter of days, weeks, he (Buhari) will be back”, Shehu established. The SSA, who was part of the media team led by the Minister of Information and Culture, Lai Mohammed, to London, at the wake of Resume or resign protest by Charly Boy and his group members in Abuja. He explained that the President took every lawful action before embarking on the medical vacation which should not arouse any uproar as it’s being demonstrated by the Concerned Nigerians group. “Nigerians are praying for the President over his health and their prayers will be answered soon”, Shehu ended. Please let's hear something else.